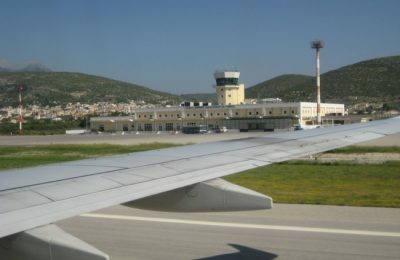 German-Greek consortium Fraport Greece on Monday announced that it is ready to take over the management of the 14 Greek regional airports. 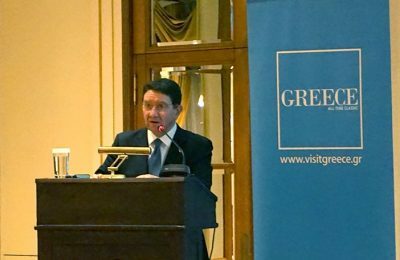 The major way of transforming Greece into a year round destination is to transform the mindsets, UNWTO Secretary-General Taleb Rifai told GTP. 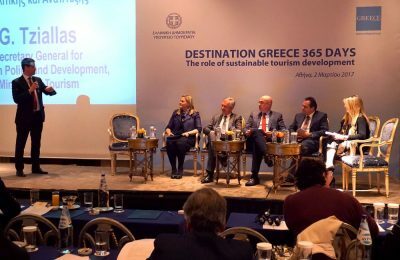 Greece has the potential to be a frontrunner in sustainable tourism development in the coming years, according to UNWTO Secretary-General Taleb Rifai. 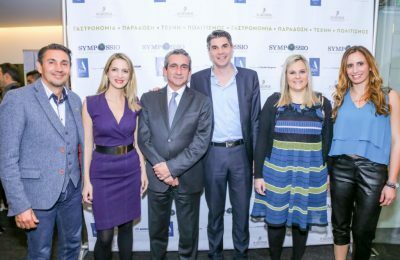 The 8th Sympossio Greek Gourmet Touring project begins its 2017 journey to more than 42 cities in 18 countries across Western and Eastern Europe, bringing the tastes of Aegean island cuisine into the spotlight. 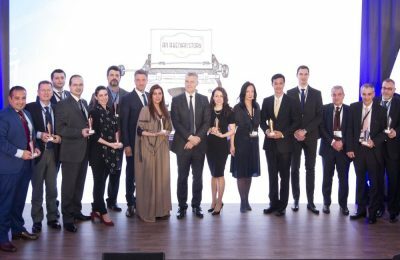 Athens International Airport has honored airlines that recorded the fastest development and the highest increases in passenger volumes in their 2016 scheduled services. Travelife, a leading sustainability certification scheme for tourism companies, has appointed Sotiris Milonas as Destination Representative for Greece. 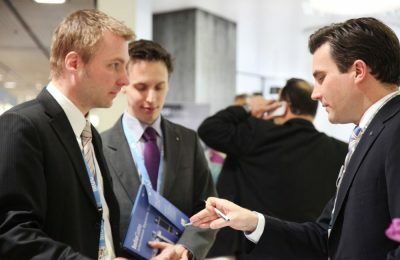 The 6th edition of the ITB Buyers Circle, the meeting place for the travel industry’s leading buyers, will again welcome 1,000 buyers from around the world. 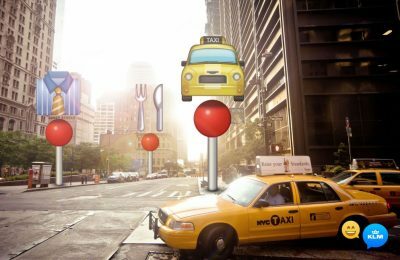 KLM is taking a next step on Messenger by introducing a new emoji service that makes it easy for travellers to find their way in an unknown city or country. 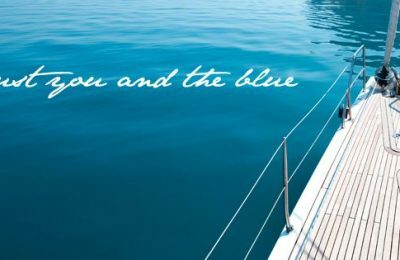 Greek sailing holiday company vyra.com has received funding from PJ Tech Catalyst and Driin Holdings in order to further develop its services.